This Lasagna Dish is hand made. 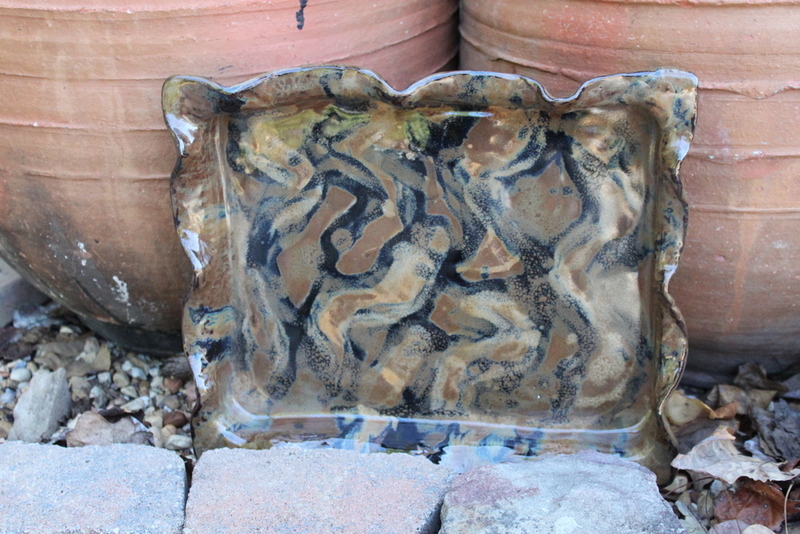 It is made of durable stoneware and with it's high fire glaze, it will last for generations. This dish is oven, microwave and dishwasher safe. It is lead free. The Lasagna Dish is 15 inches x 12 inches and is 2 inches deep. Great for baking and serving!